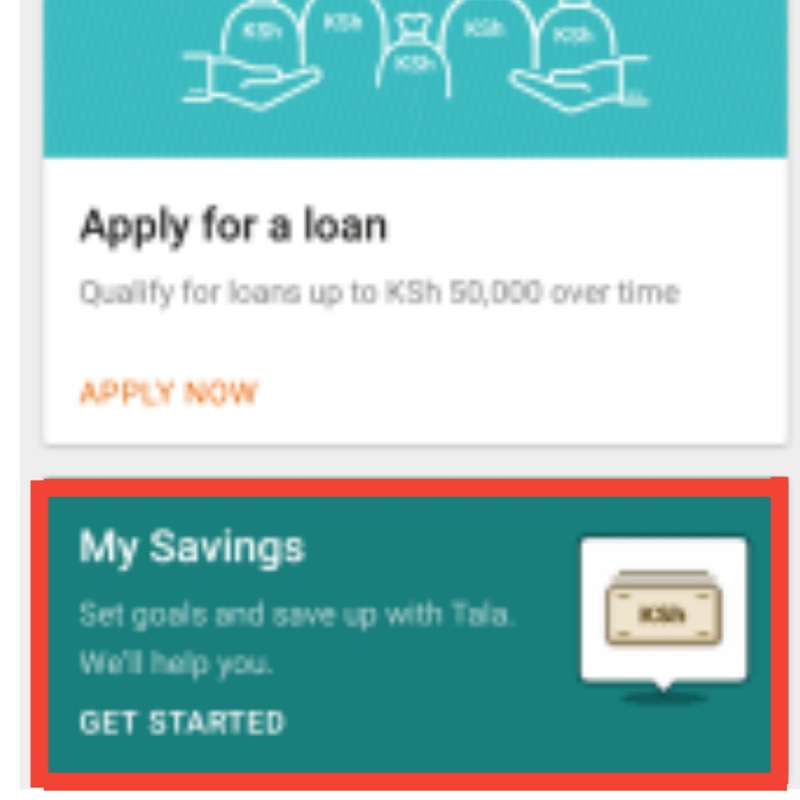 Tala have been upgrading,upgrading and upgrading their android app since March this year (2017).One of the reasons for the upgrade was the inclusion of 'My Savings' feature into the app interface among others. "My Savings" will allow Tala formerly Mkopo Rahisi users to save their money into their account with Tala.This means they'll be able to 'save' with Tala! Some months back,as usual I wanted to know when will this feature be available to customers for use.I also wanted to know which category of the Tala users will benefit from "My Savings" feature. Everything answered. Anywhere soon the feature might be available.All we are waiting for is an announcement concerning the same. "My Savings" will also be available to all customers regardless of category. Check here often for the "My Savings" launch update.